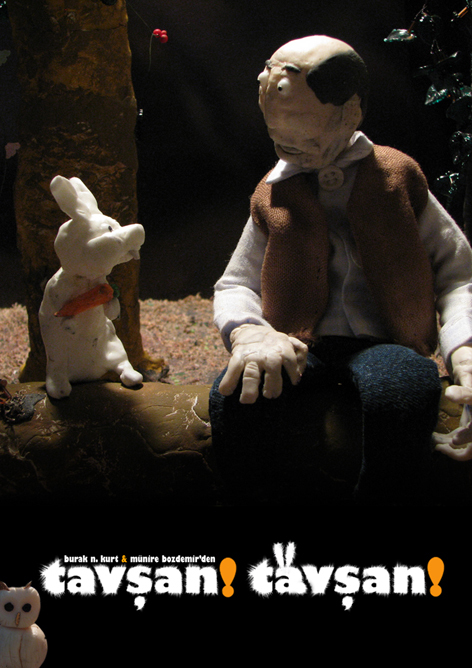 stop-motion animation short "Rabbit! Rabbit!" has been selected as one of the the 10 finalist film in 20. Ankara International Film Festival's animated short competition section. The screening will take place in Çankaya Belediyesi Çağdaş Sanatlar Merkezi at 14:00, March 20.